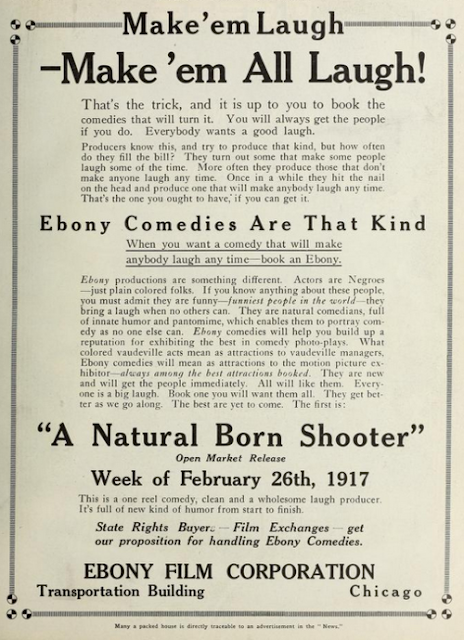 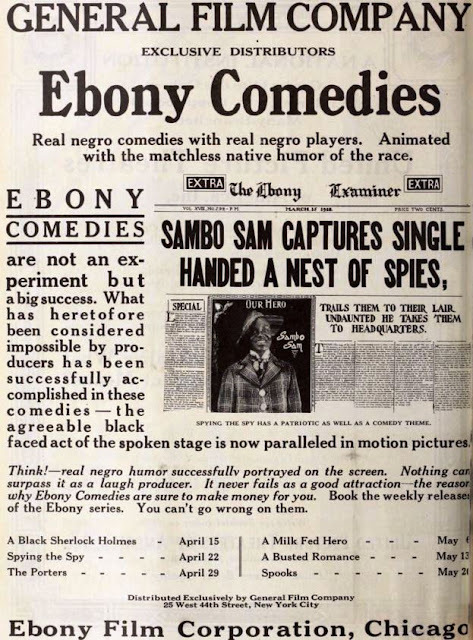 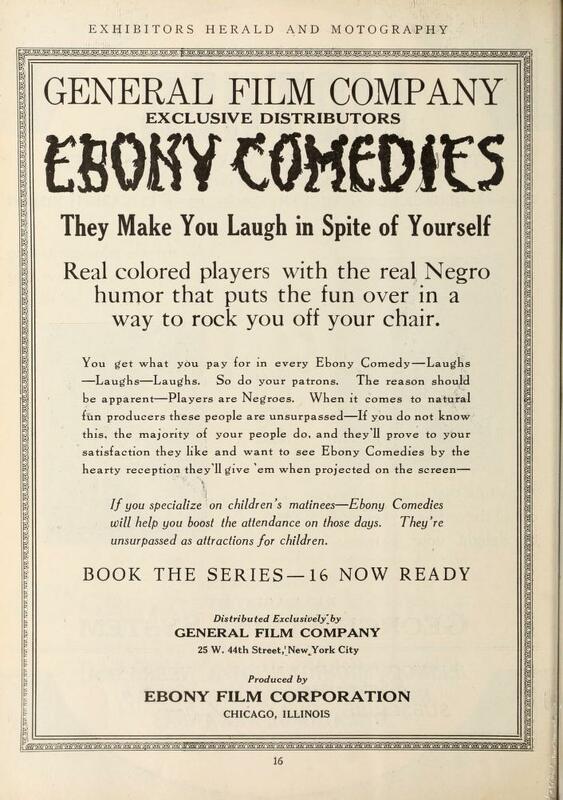 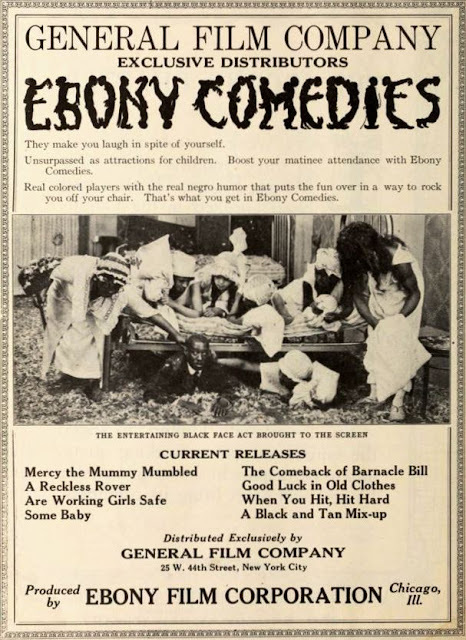 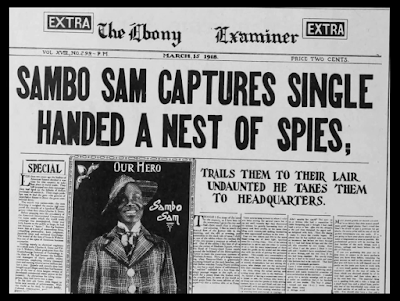 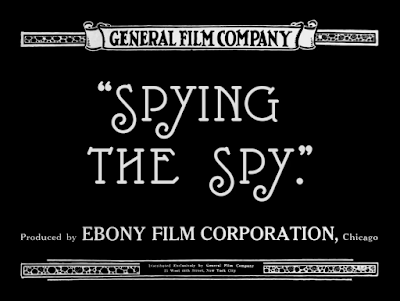 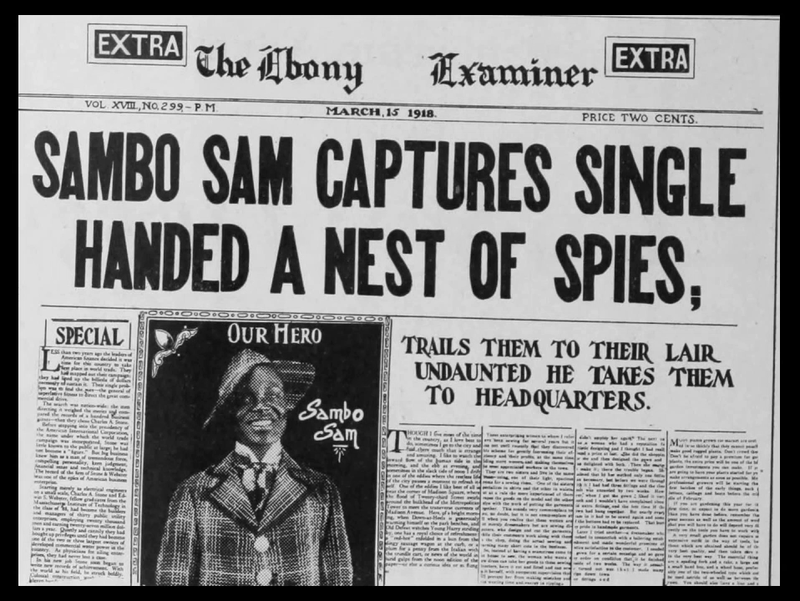 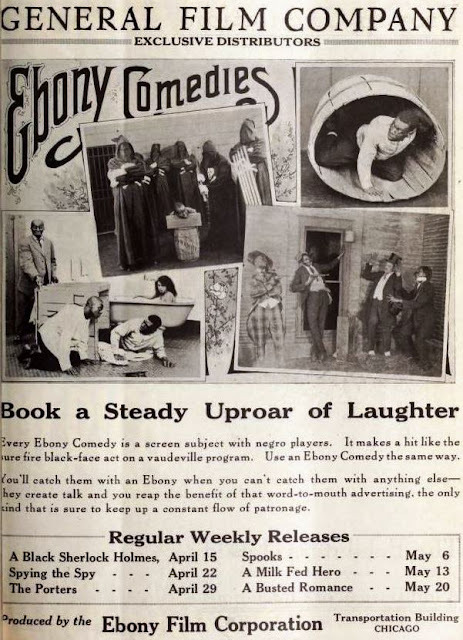 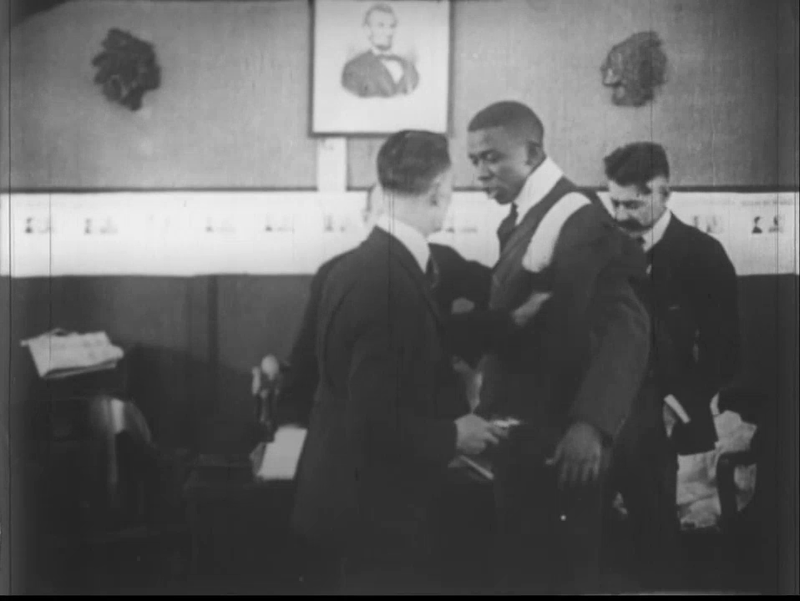 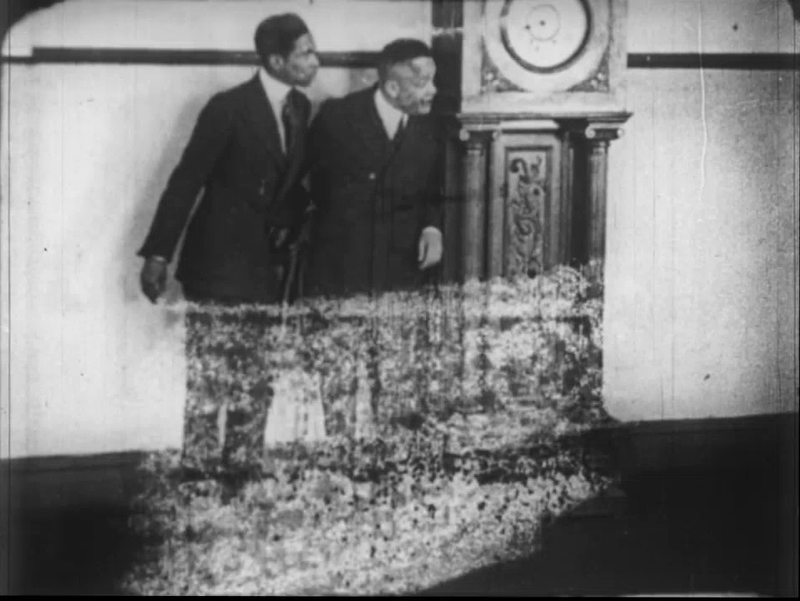 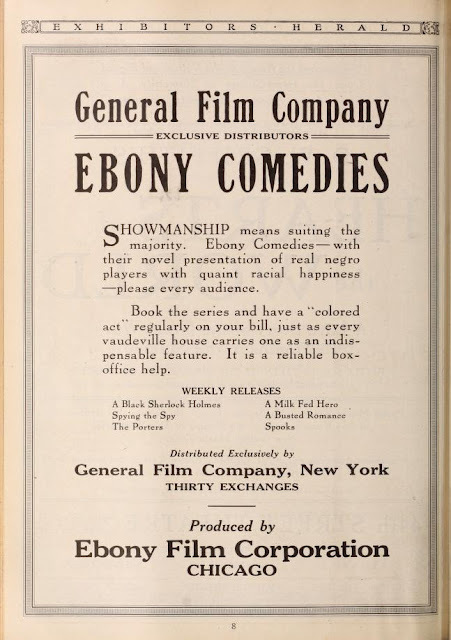 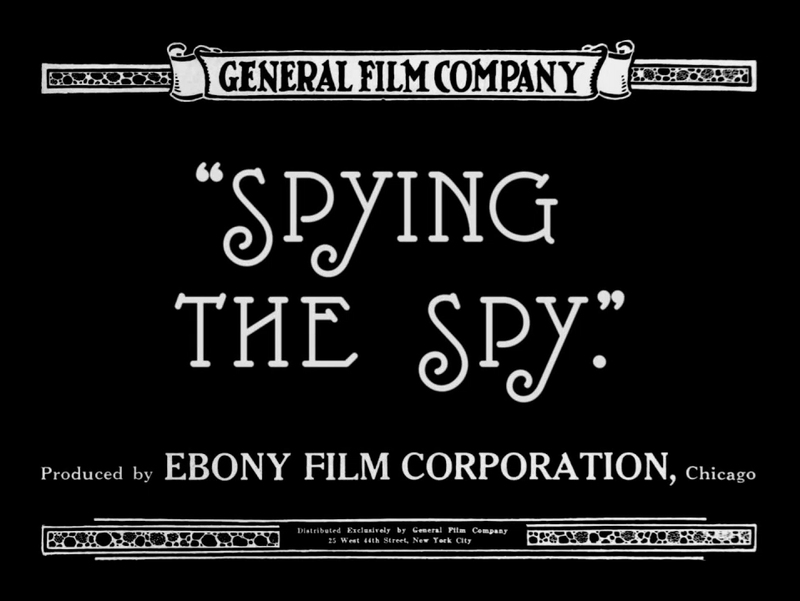 The Ebony Film Corporation (also known as Ebony Film Company) was formed in 1917 in Chicago, Illinois. The company was started by two white men, but the president of the company was an African-American named Luther J. Pollard. 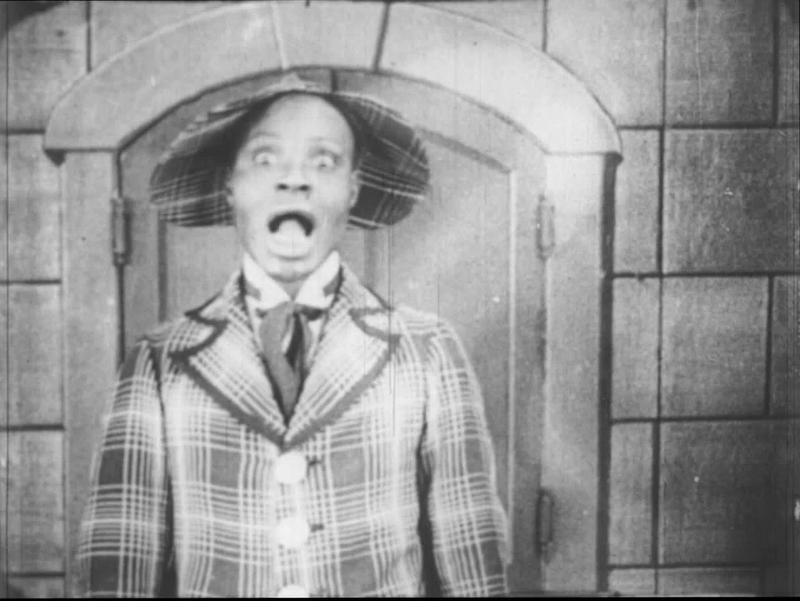 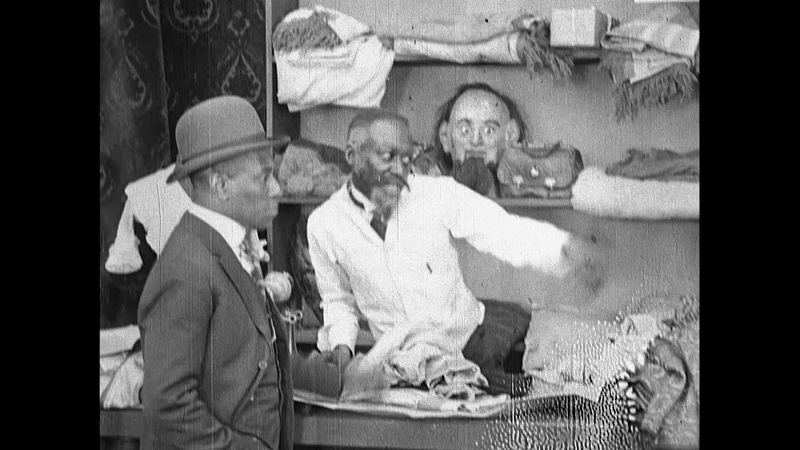 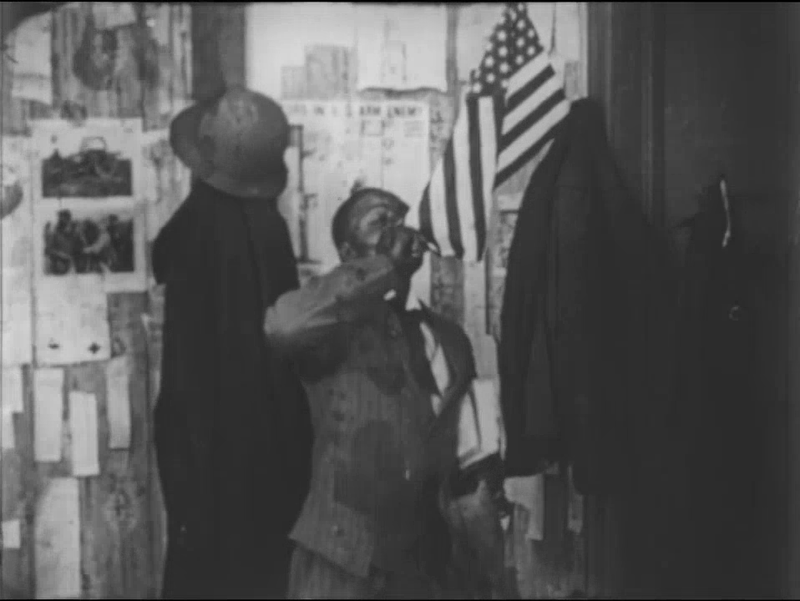 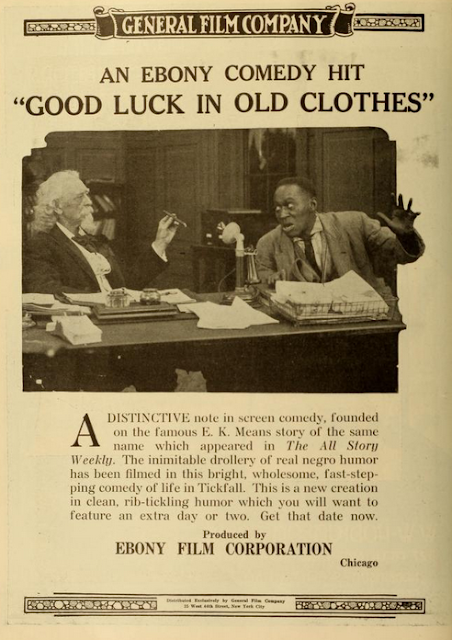 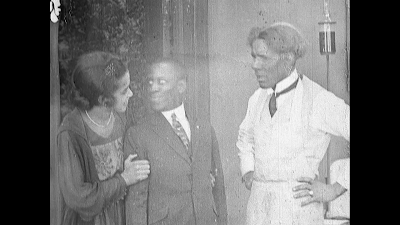 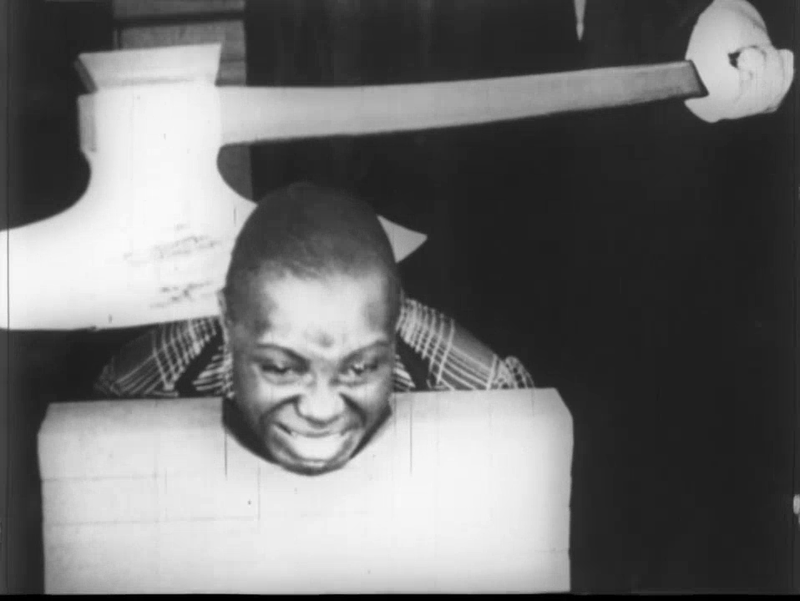 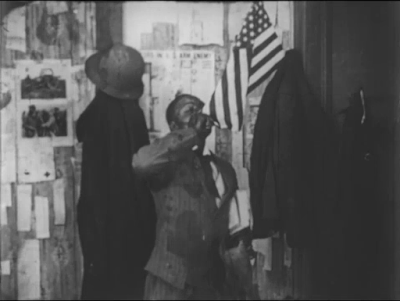 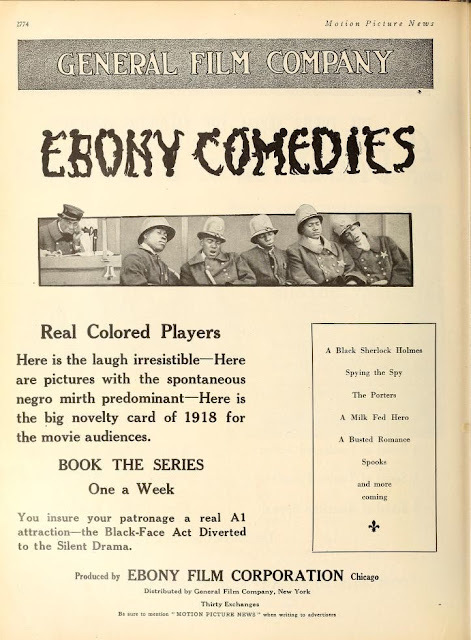 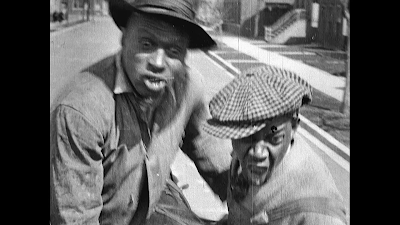 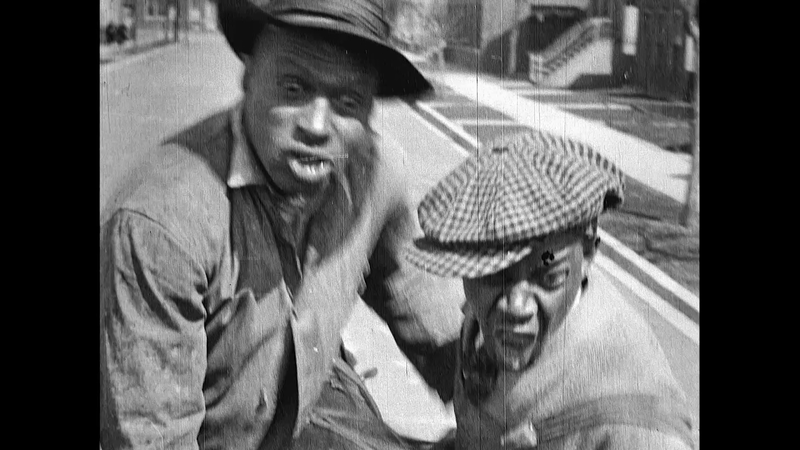 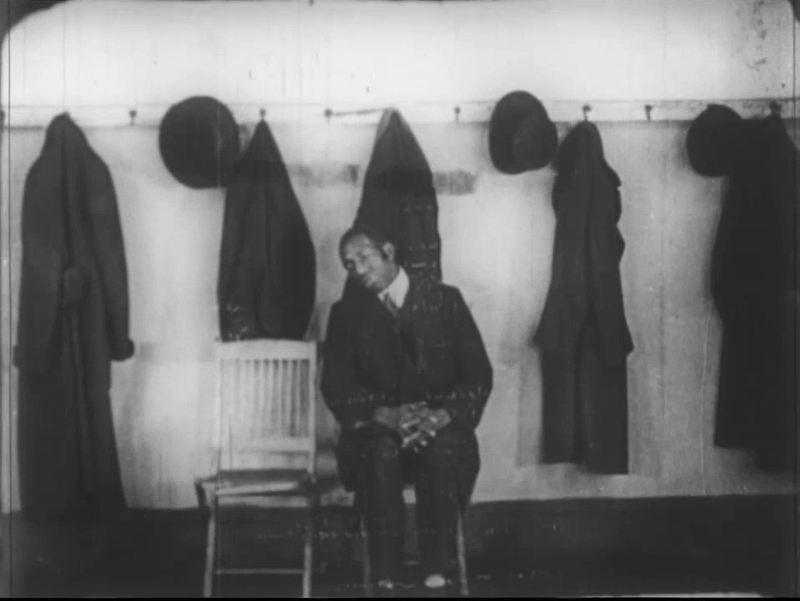 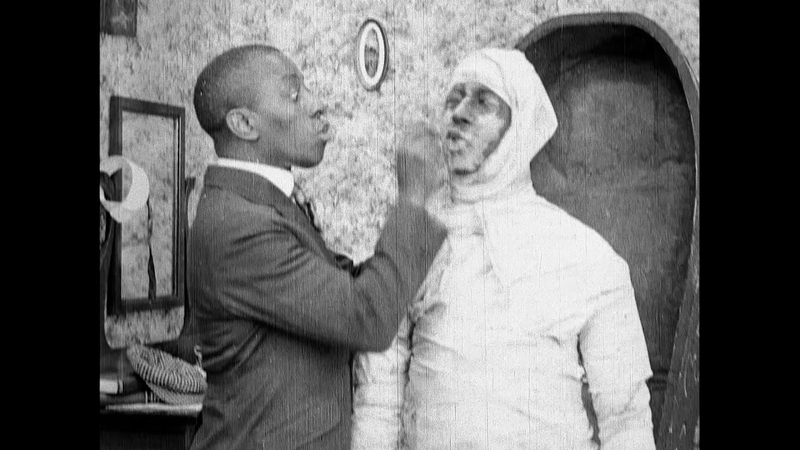 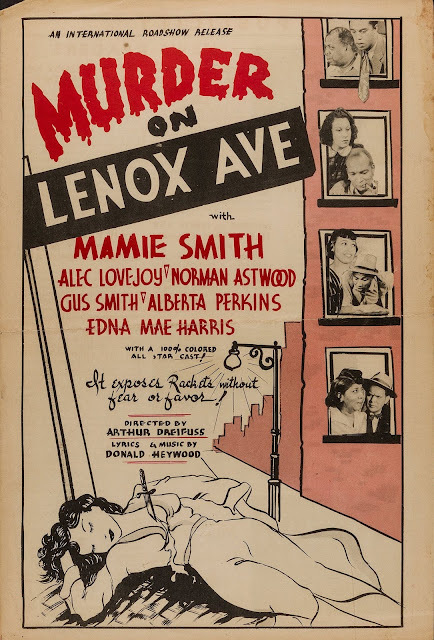 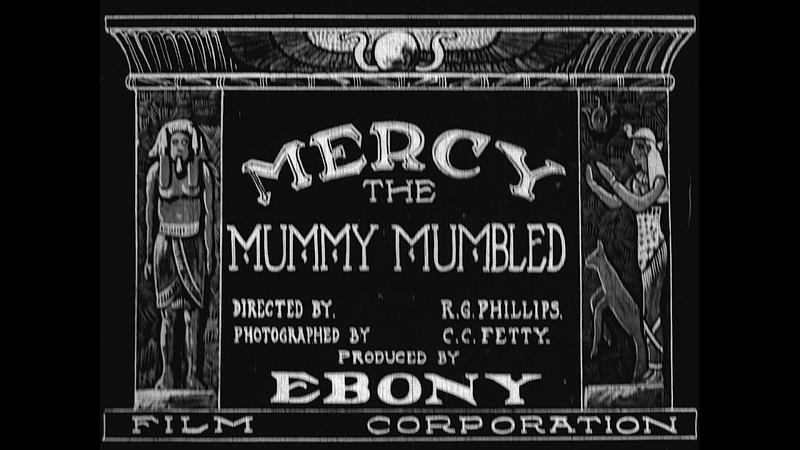 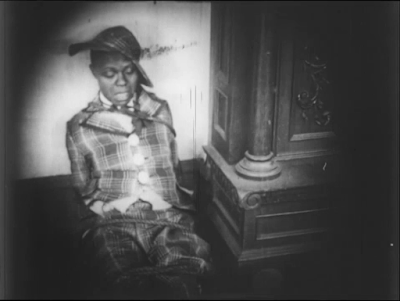 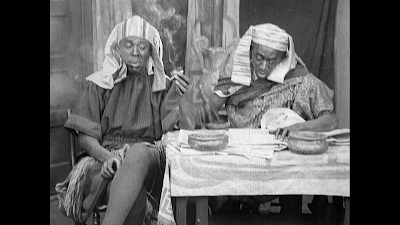 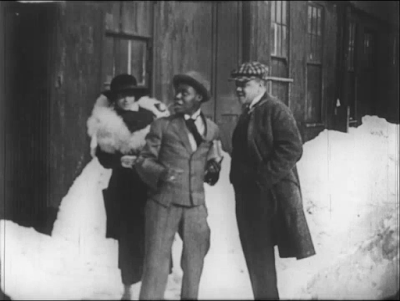 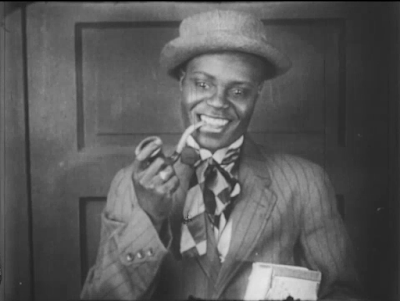 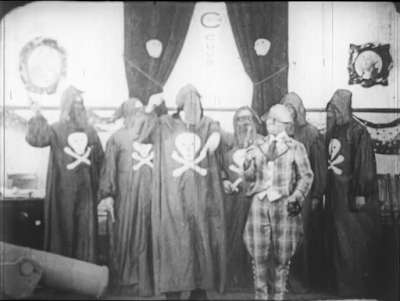 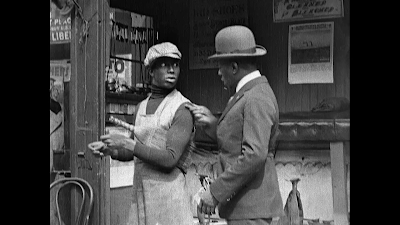 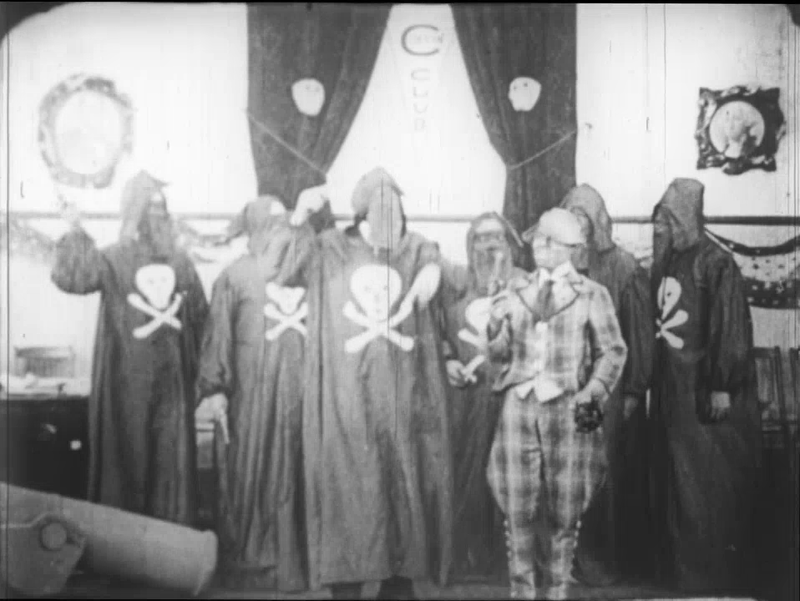 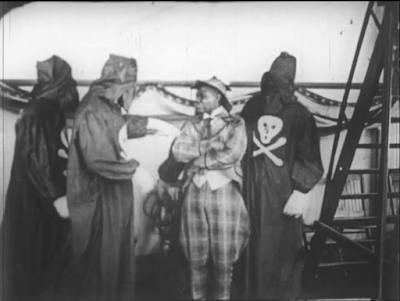 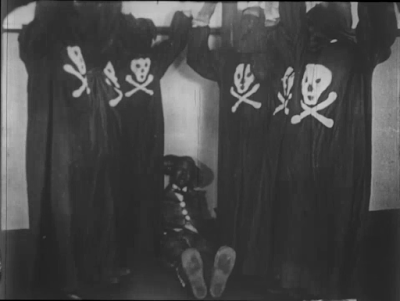 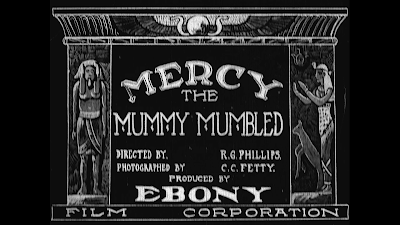 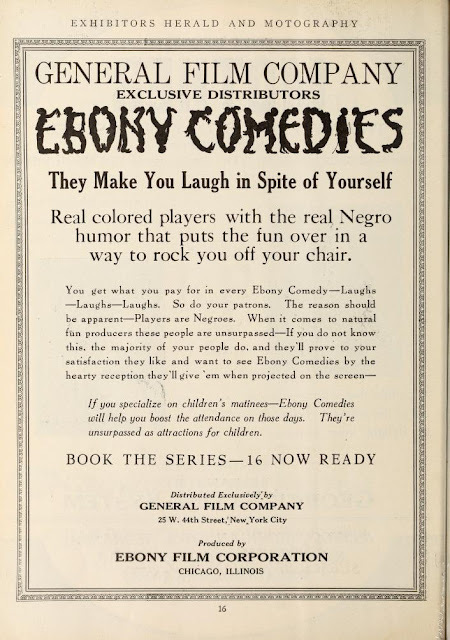 The company produced several comedies during its' short operation and was praised for providing black actors with opportunities and non-stereotypical roles that were uncommon for blacks during that time. 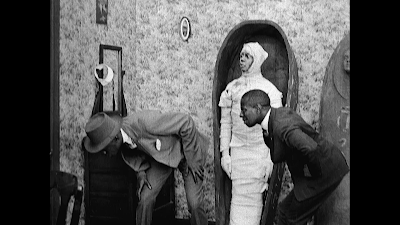 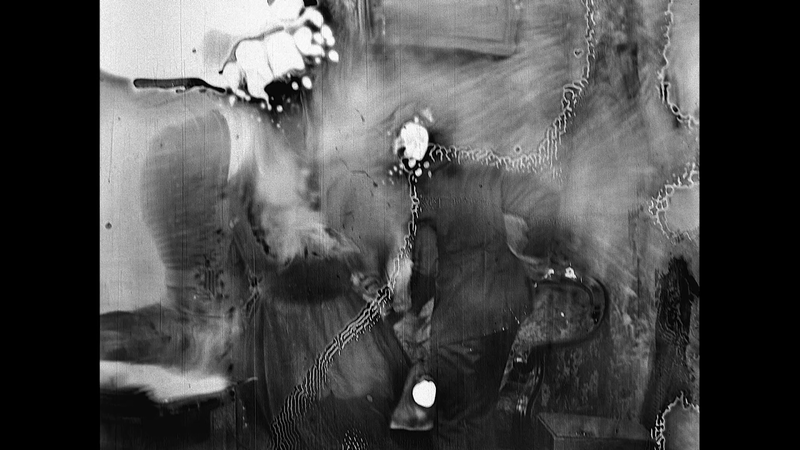 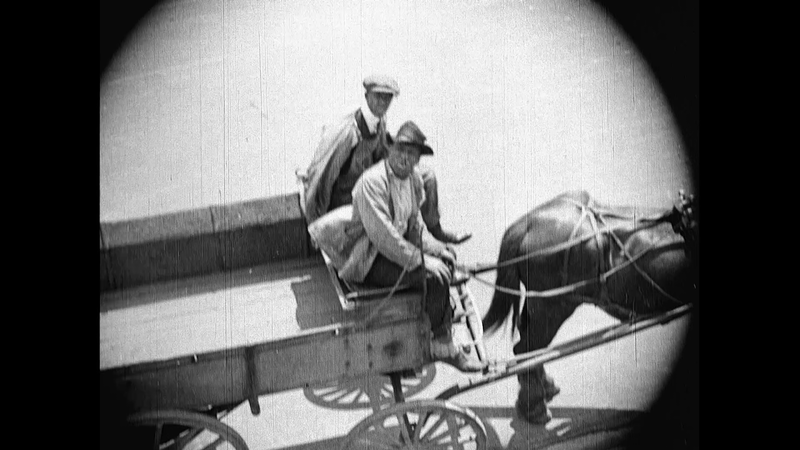 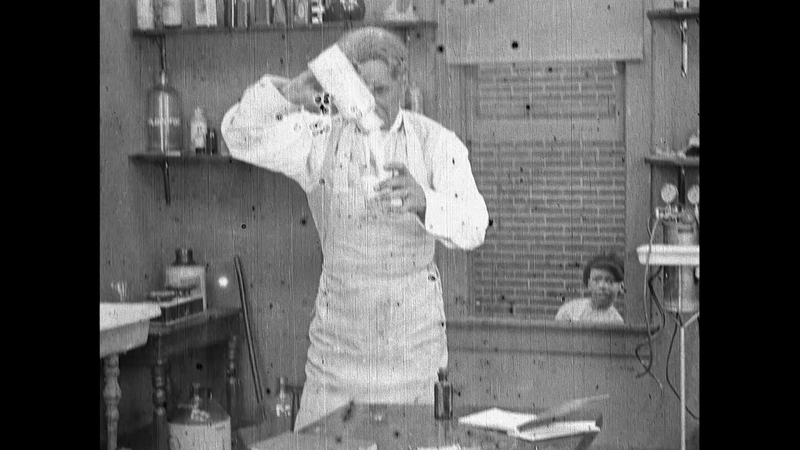 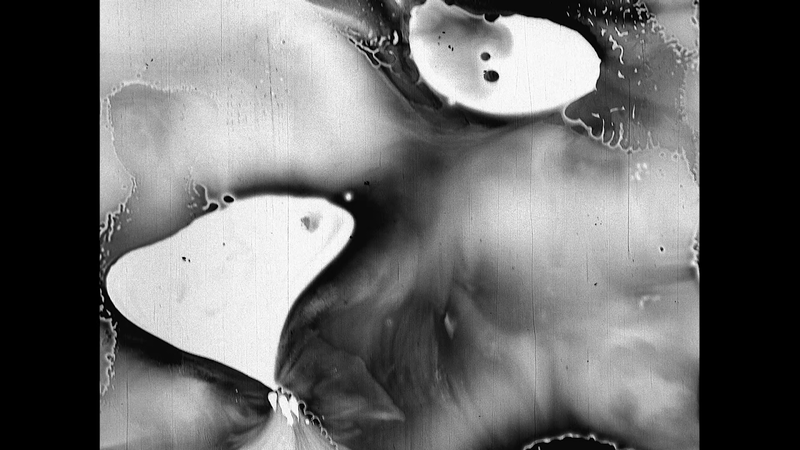 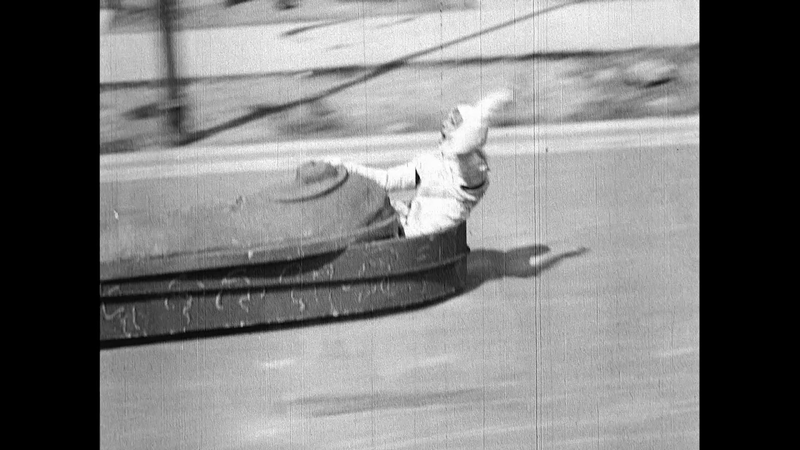 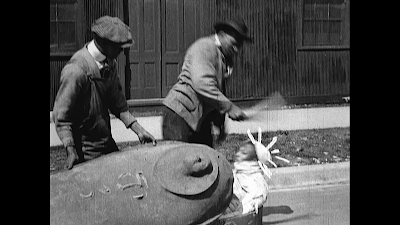 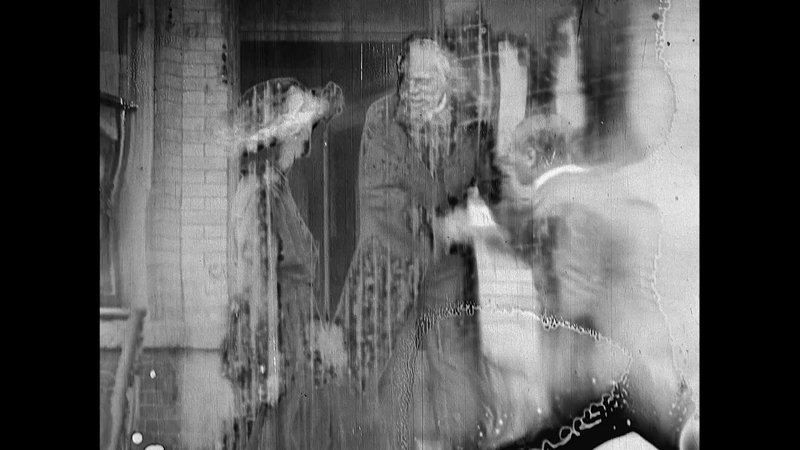 Many of these films today are badly damaged or lost. 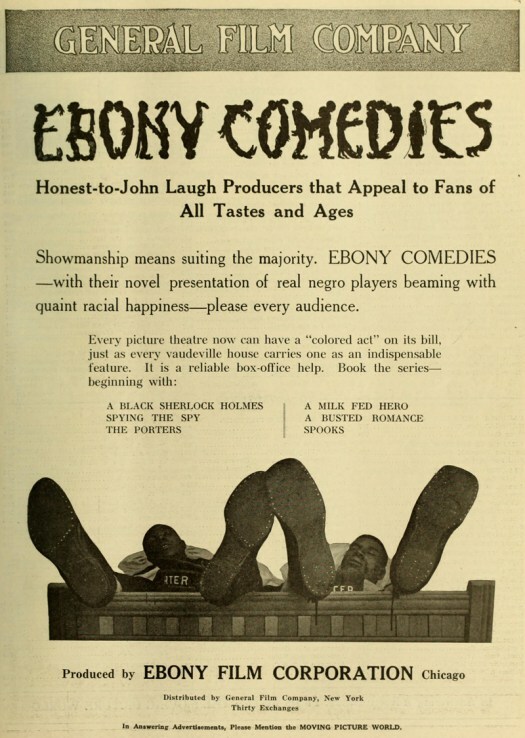 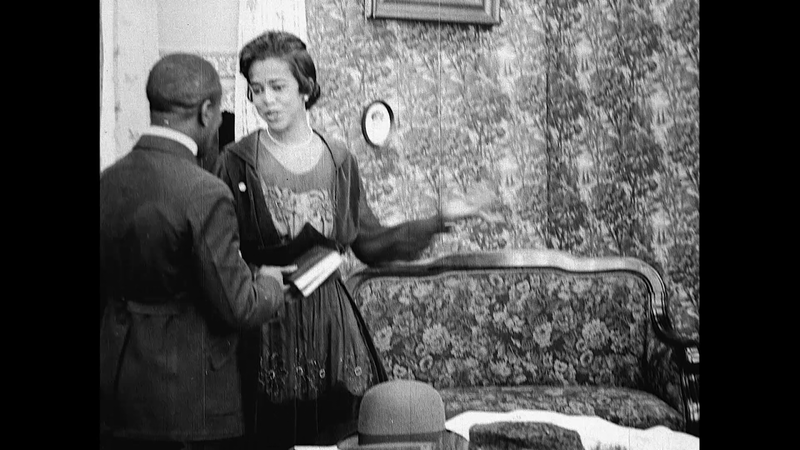 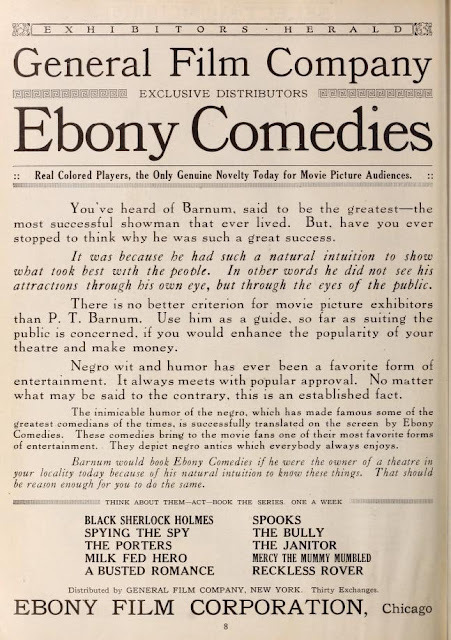 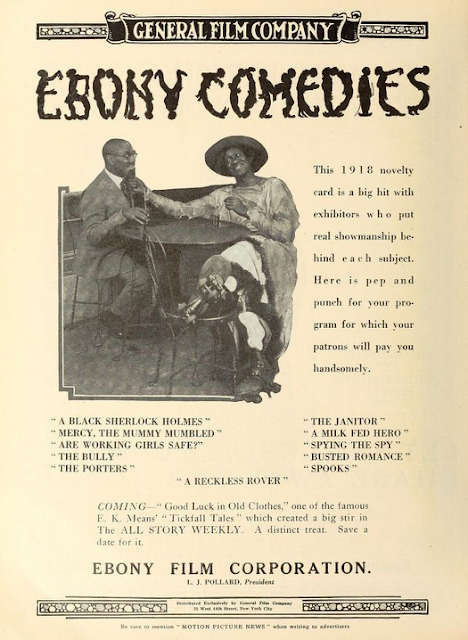 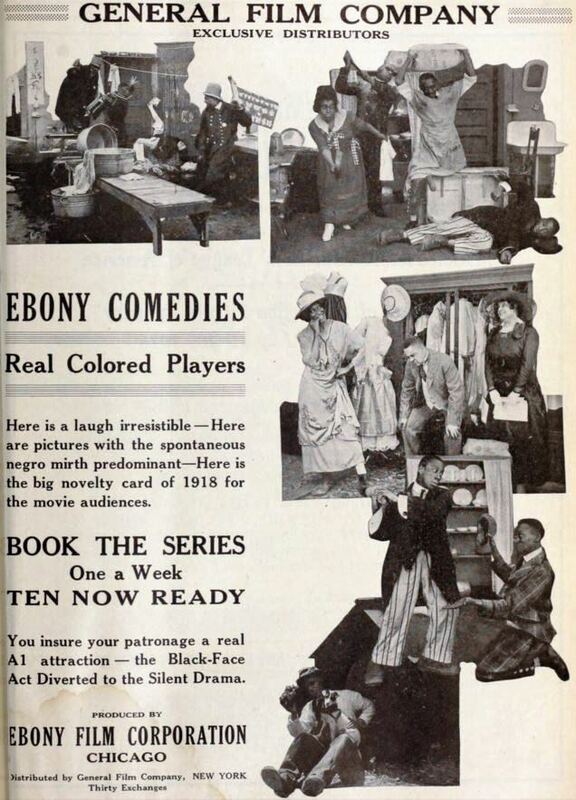 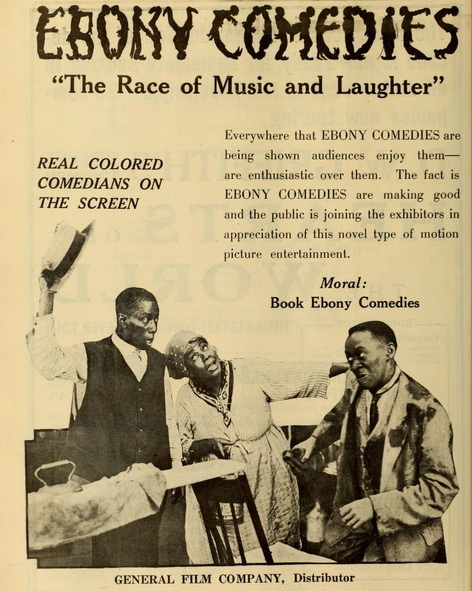 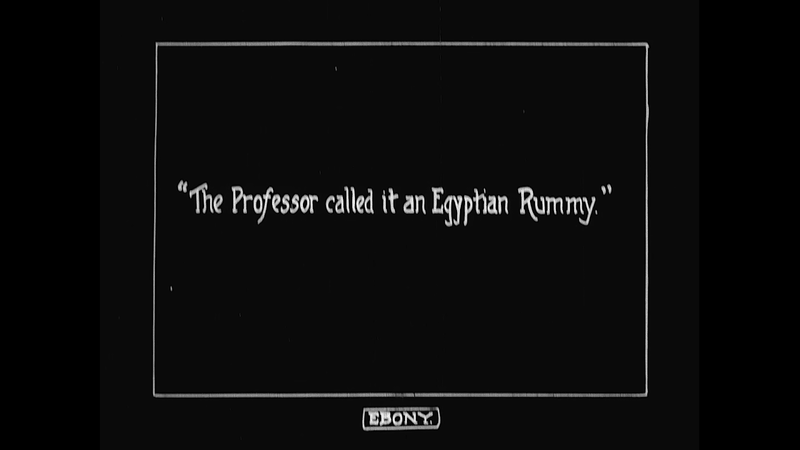 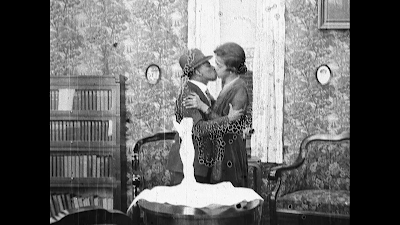 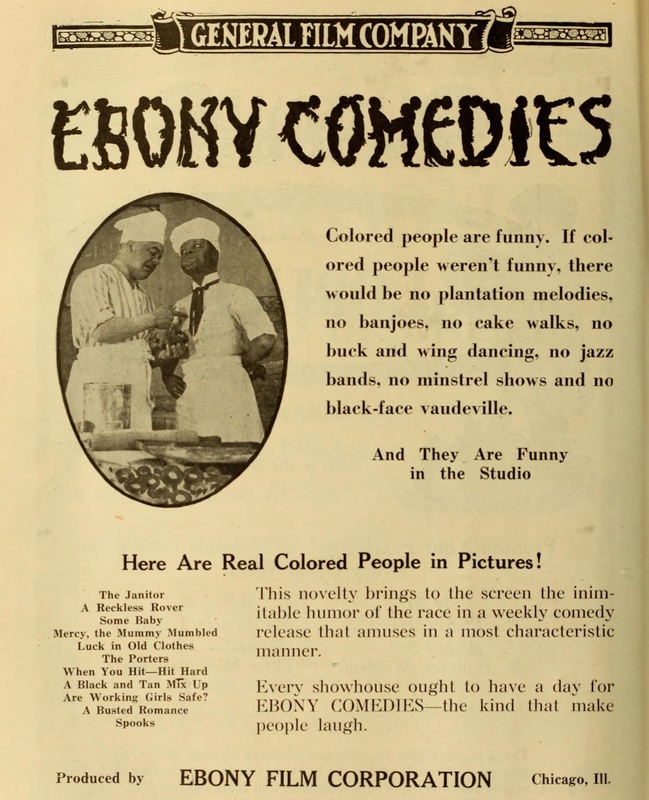 We have compiled a comprehensive list of the Ebony Comedies for research and reference purposes. 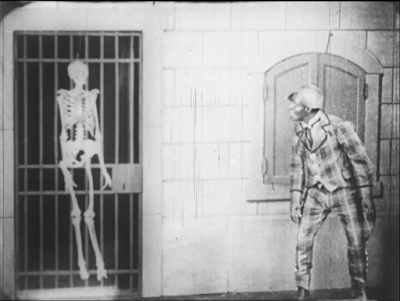 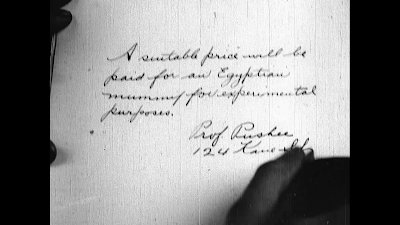 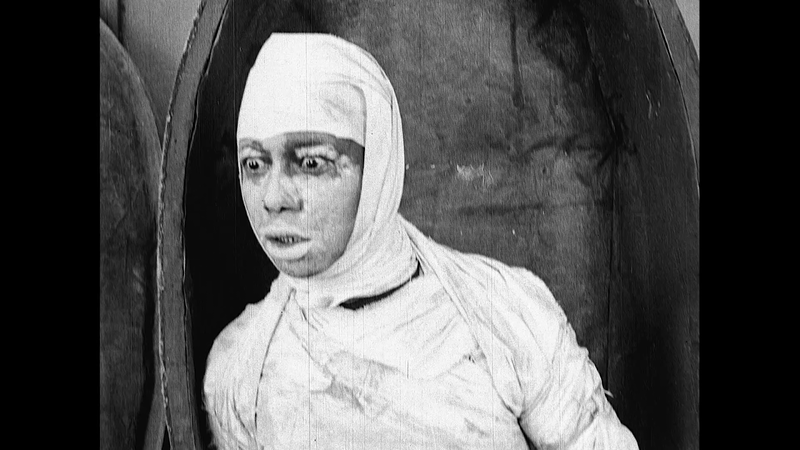 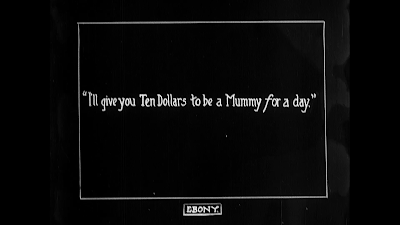 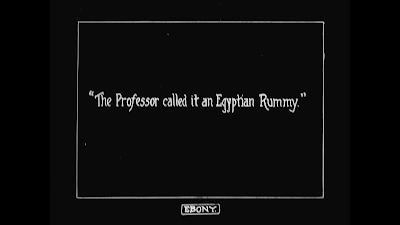 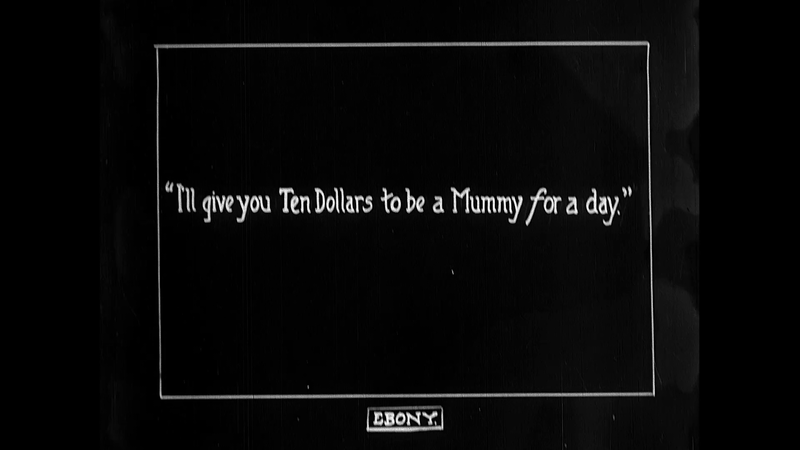 A professor of Egyptology seeks a mummy for experimentation. 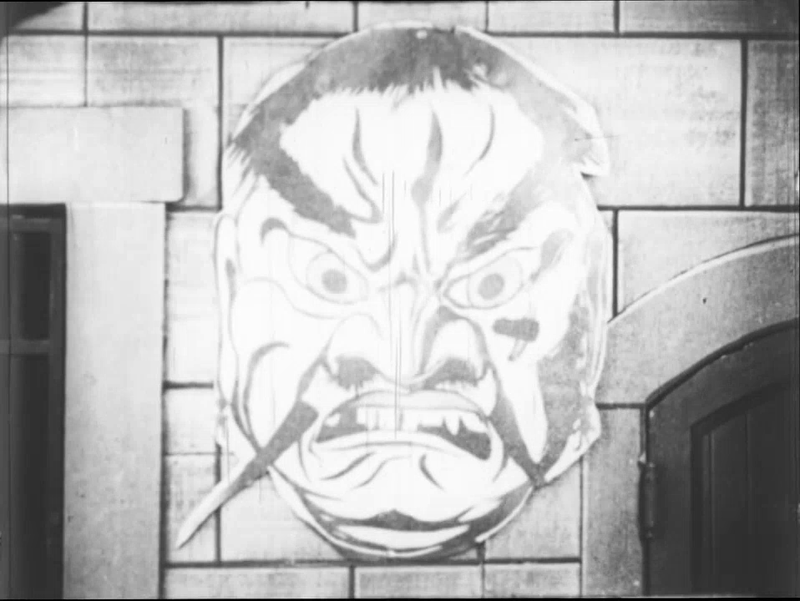 A young man devises a scheme to give the professor his desire in hopes of winning the hand in marriage of the teacher's daughter.